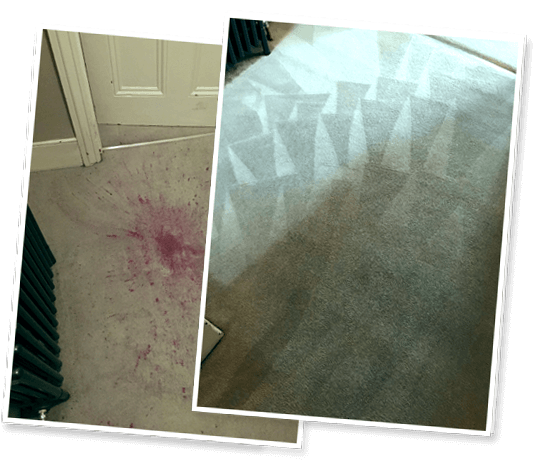 ACC Carpet Cleaners London offers professional carpet cleaning services for your home or office in Westminster. With over 50 years of knowledge and experience in the business, we have created a way to clean carpets and upholstery in way that is quick, reliable and eco-friendly. From mastering the techniques to developing our own equipment, our services are proven and tested and acknowledged by our accreditations from sites such as Trusted Traders and Checkatrade. Here at ACC Carpet Cleaners London, we take on a holistic approach when it comes to our residential and commercial cleaning operations. We start with an inspection of your carpets to determine the best type of cleaning techniques, products and equipment to use. We execute our services in the most efficient turnaround time possible to minimise any inconvenience. We consider our clients as partners, and we discuss ways to maintain the quality of their carpet. We are happy to work with you so should you ever need our services, we’re just a call away. We use truck mounted and portable carpet cleaning machines for small to large scale projects. Our truck mounted machine is actually built onto the back of a truck and is 25 times more powerful than a standard cleaning machine. However, we can unload equally effective transportable carpet cleaning machines for the occasion when we can’t park outside the client’s premises. We also have portable machines for areas which are difficult to reach and they are built to our own specification to produce stunning results. Both options are quick and convenient solutions to any cleaning issues you may have. Get in touch with us today and call our London office on 020 7821 1221 or send us a message at info@carpetcleanerslondon.co.uk.